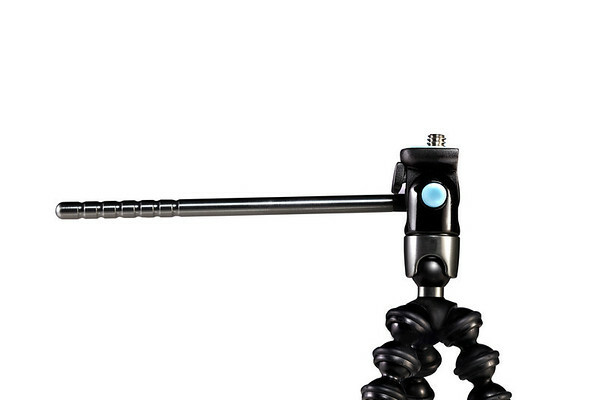 The Joby Gorillapod Video is, as the name implies, a new Gorillapod for video cameras – mini-camcorders to be precise. 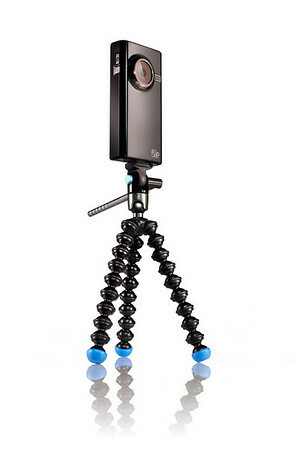 The Gorillapod Video has a pan/tilt head with an arm for controlling camera angles and movement. It’s geared toward use with the likes of the Flip UltraHD, Kodak Zi8 and other lightweight camcorders. The Gorillapod Video has powerful magnetic feet like those found on the Gorillapod Magnetic, which I love. 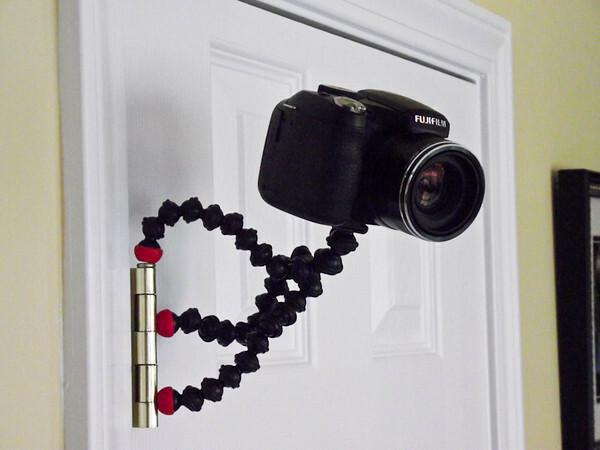 The Gorillapod Video runs $29.99 and should be available soon at B&H Photo and Amazon.com. I’ve been a big fan of Joby’s Gorillapods for awhile now. 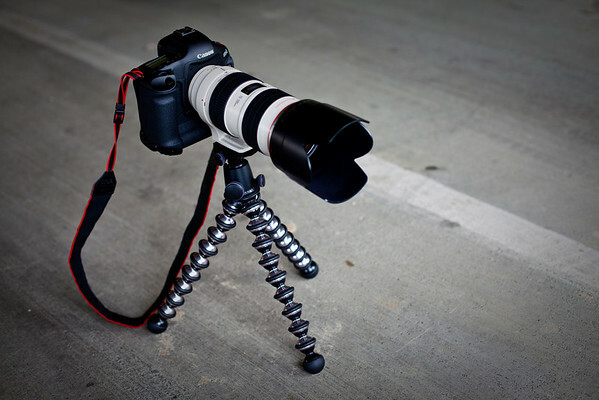 They’ve recently come out with a new version, the Gorillapod Go-Go. The Go-Go is actually a little smaller and lighter than the original Gorillapod or the SLR Gorillapod. But it also comes with a couple of mounts not yet available with the older versions. Beyond the standard camera tripod mount, the Go-Go has a suction cup for temporarily holding other gear and a stickypad for a more permanent attachment. The rumor is that they’ll be releasing the attachments as a separate product, for those of us who already own either the original version or the SLR.